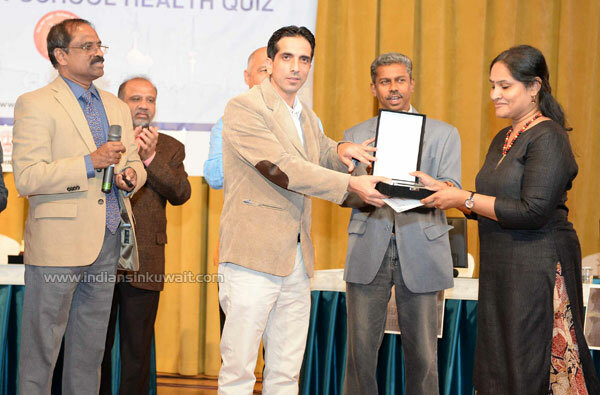 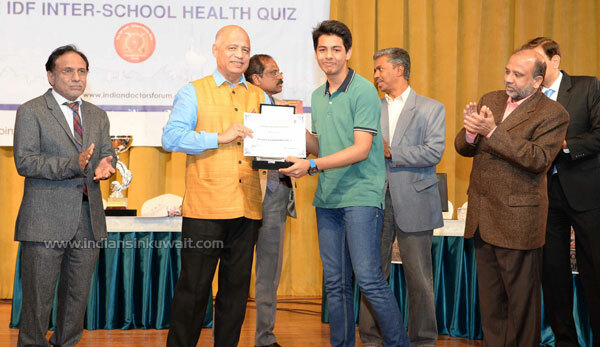 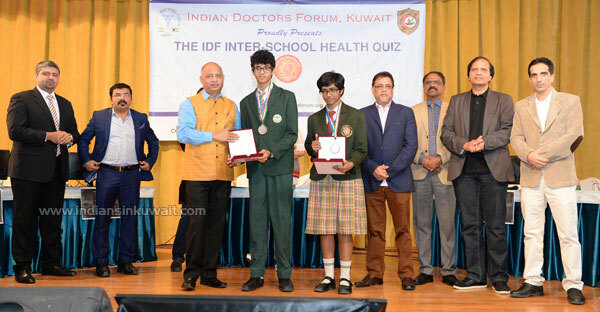 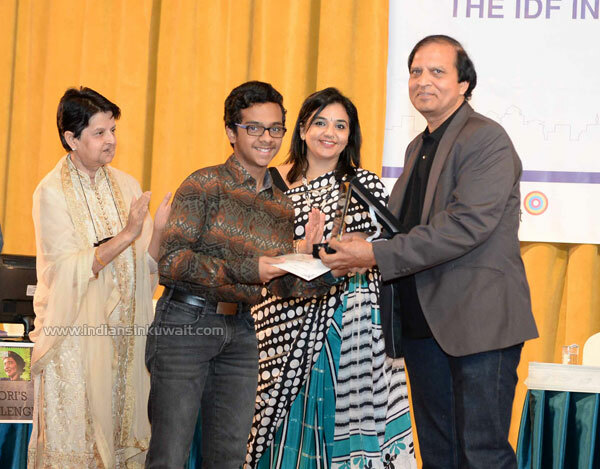 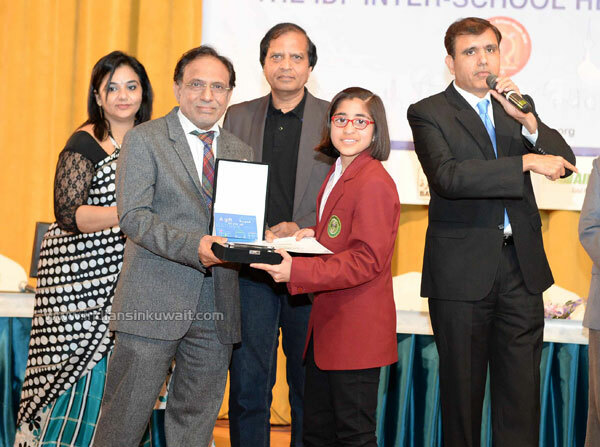 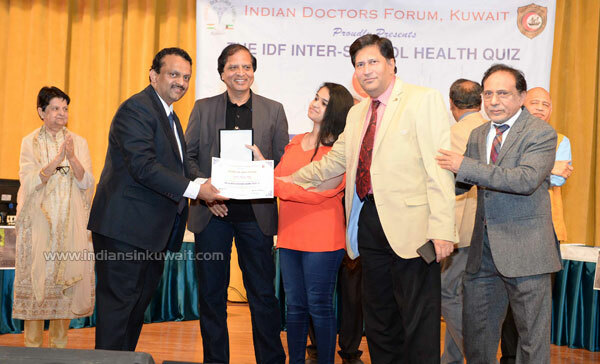 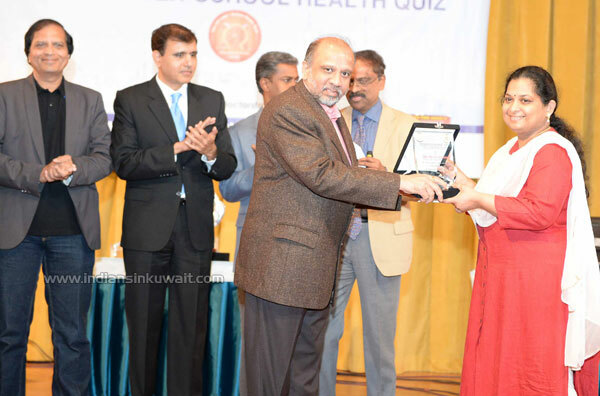 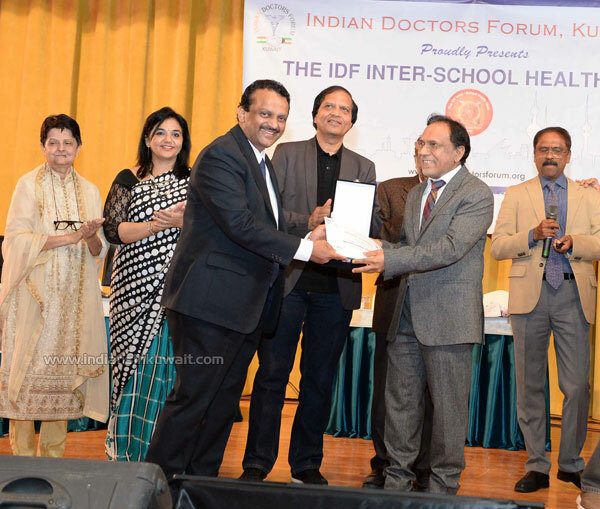 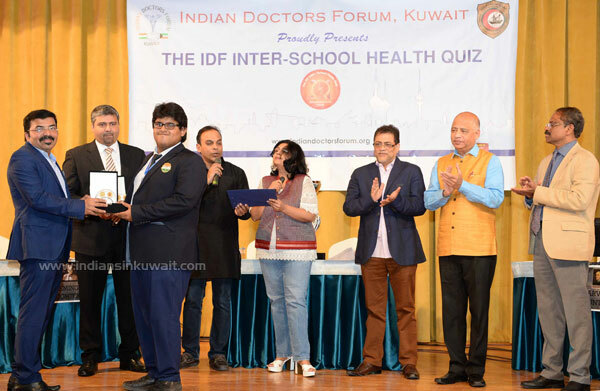 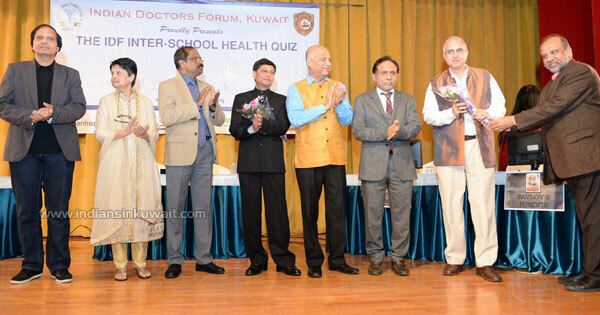 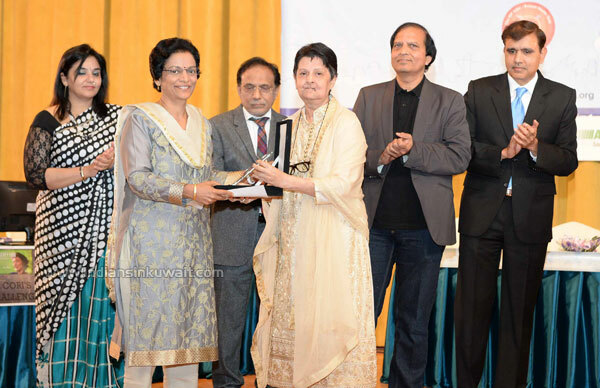 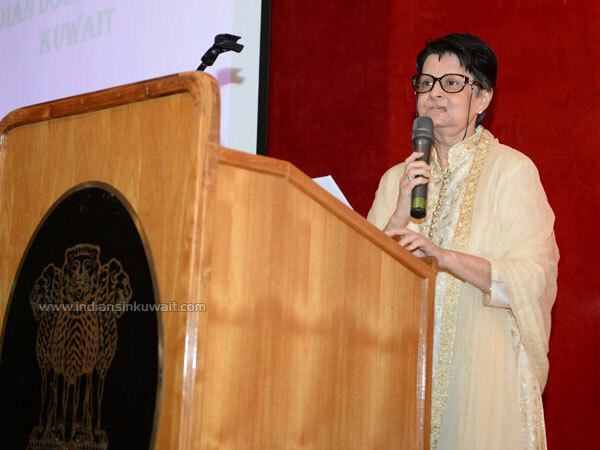 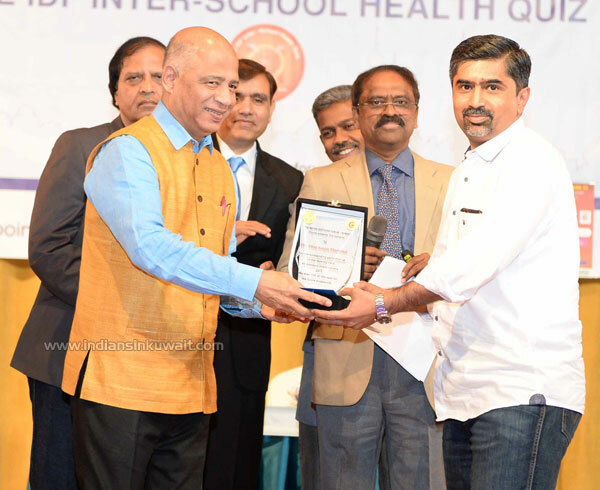 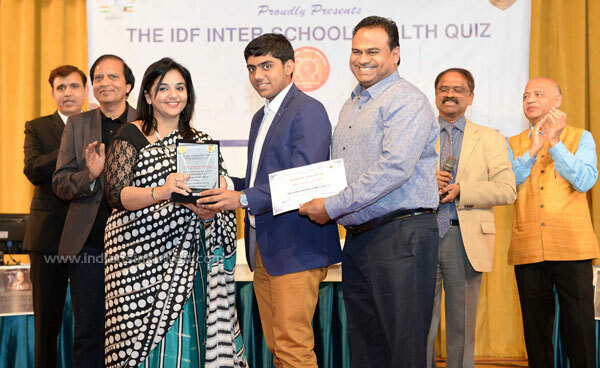 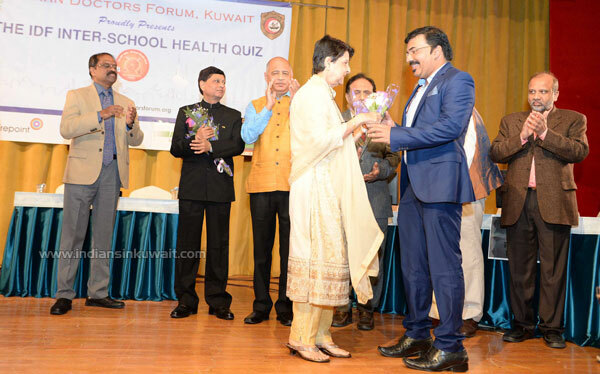 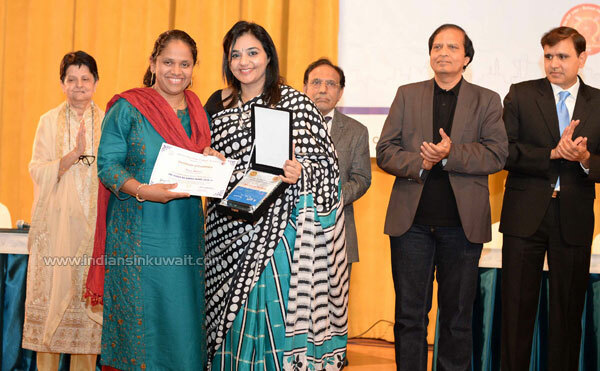 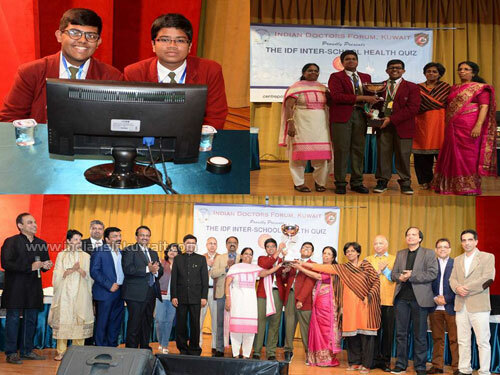 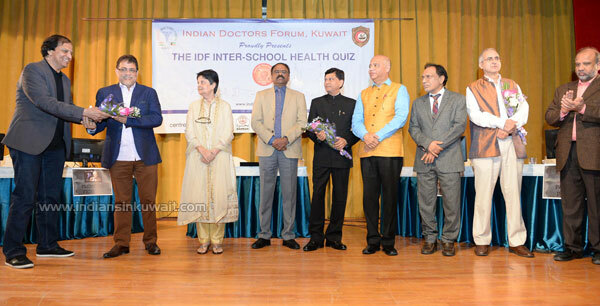 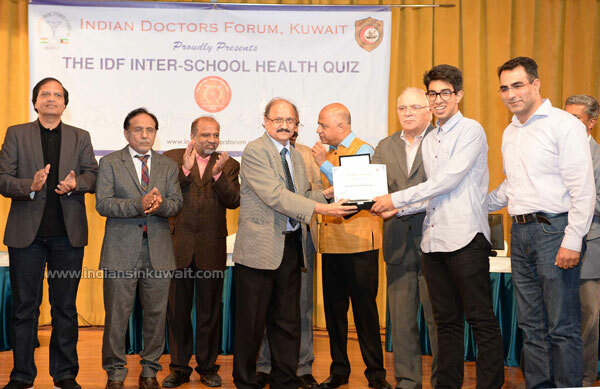 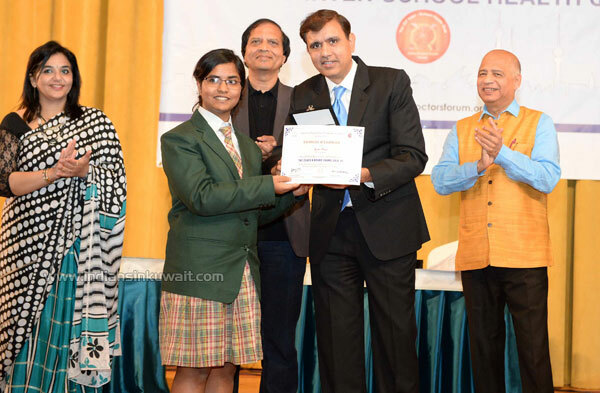 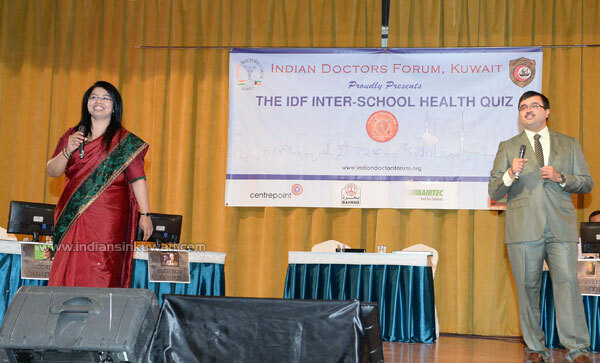 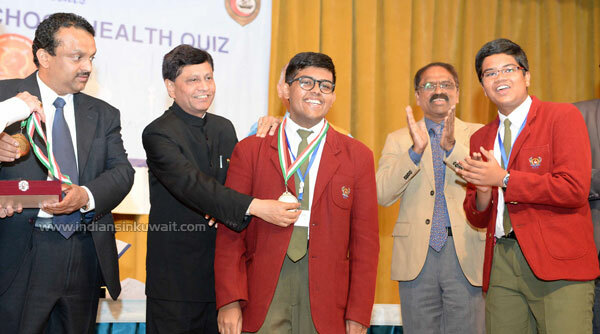 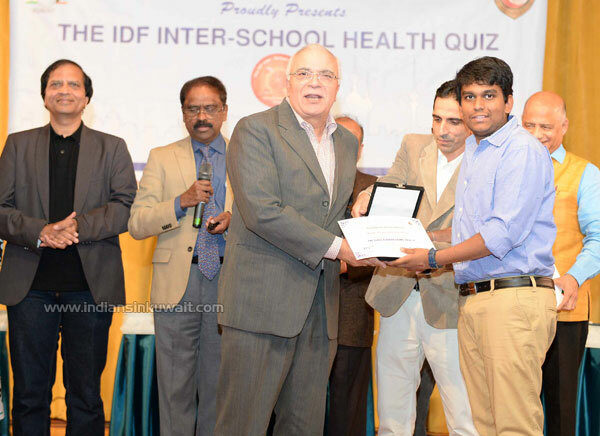 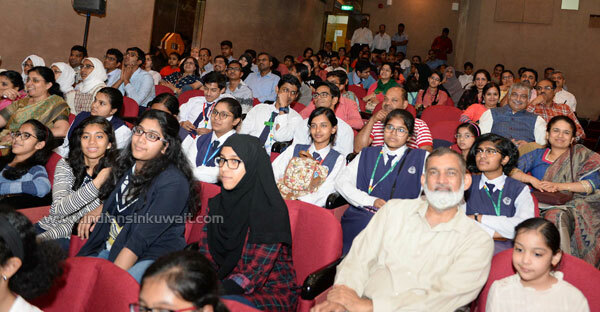 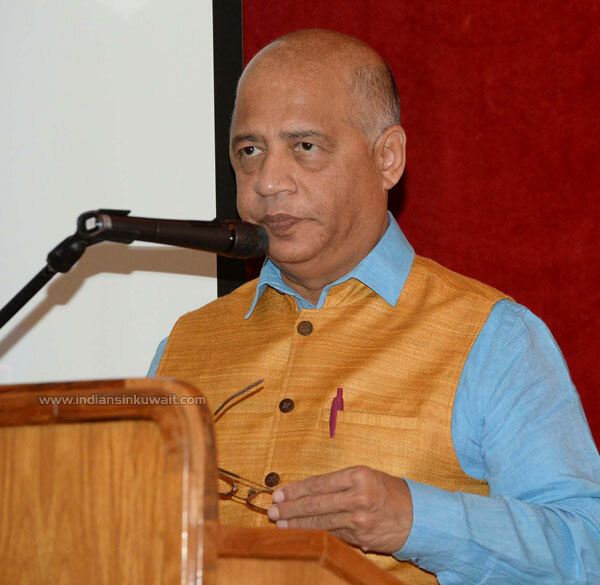 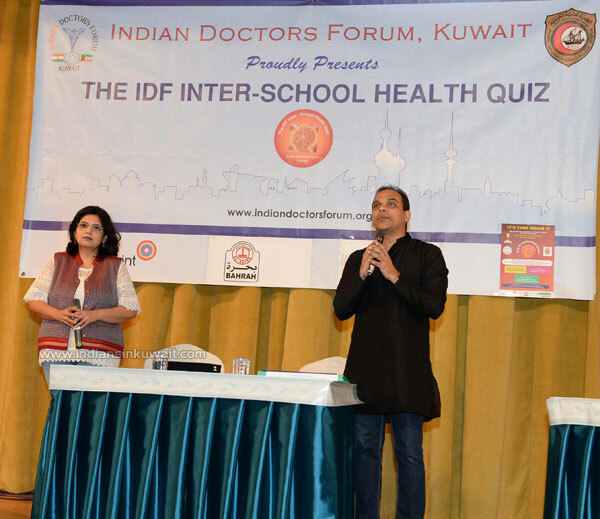 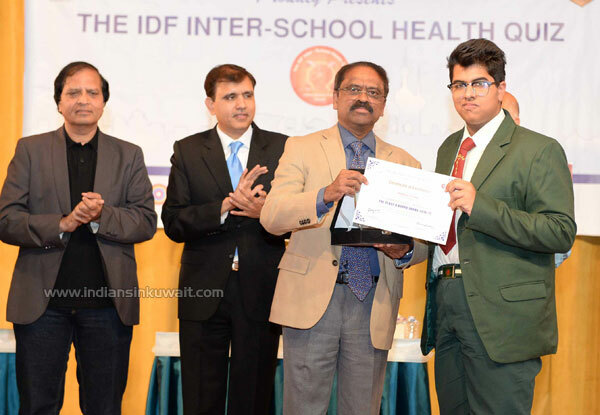 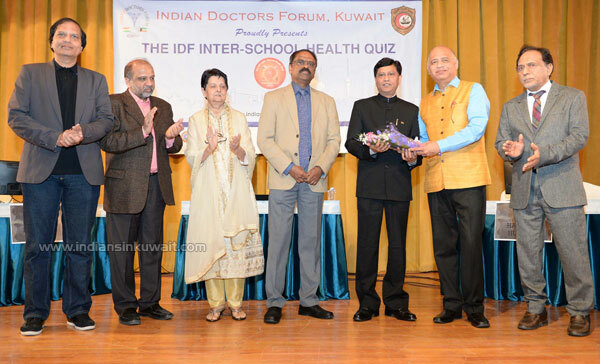 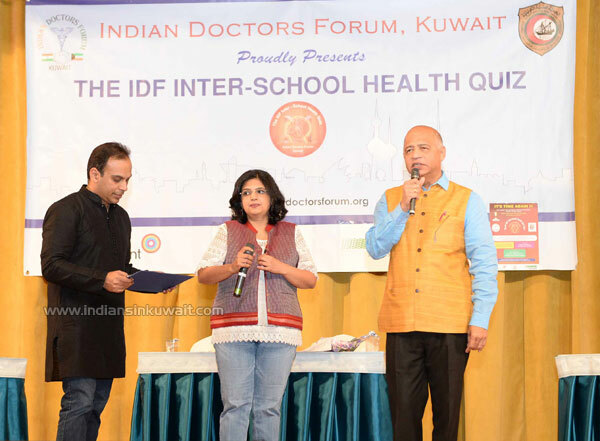 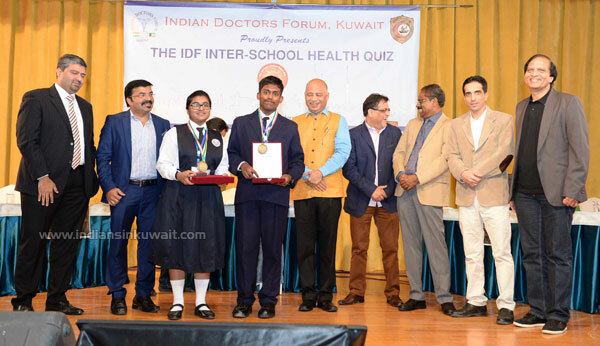 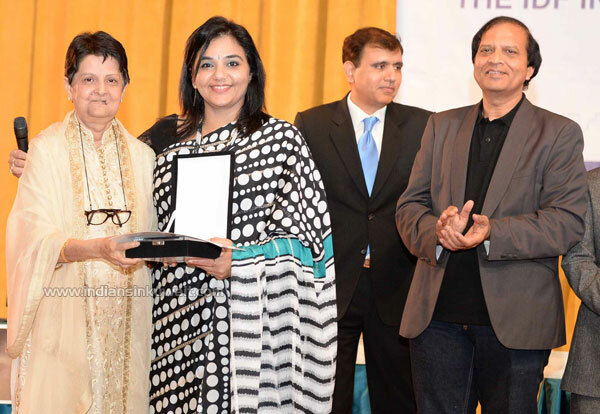 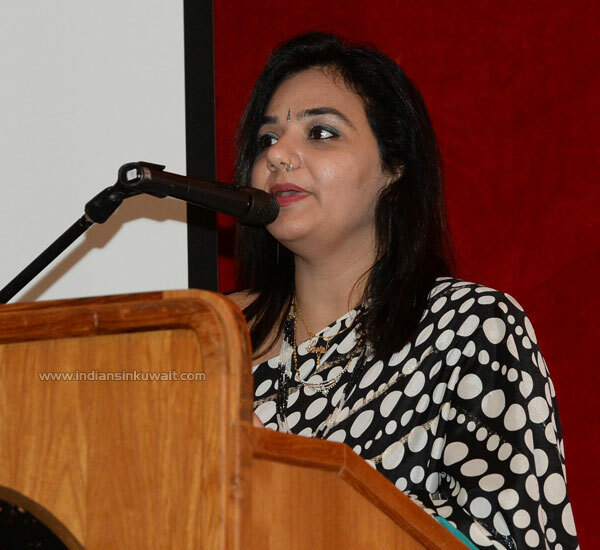 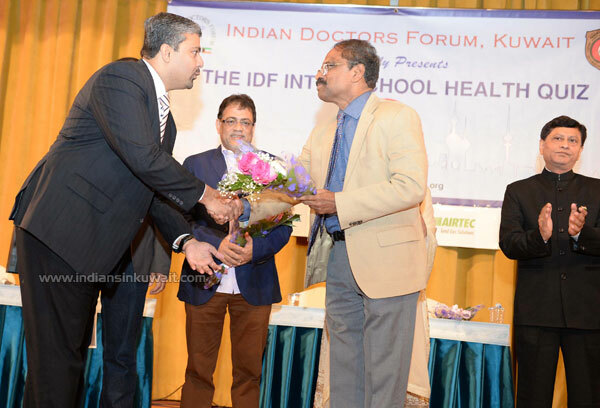 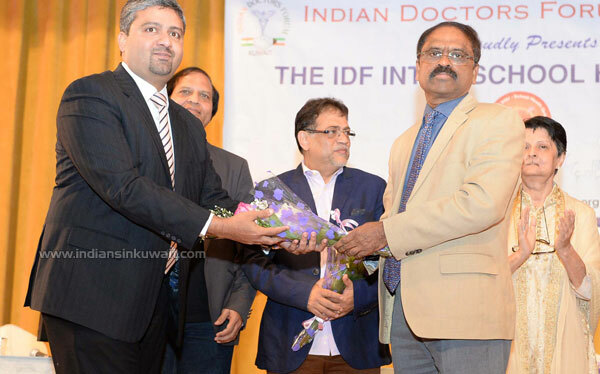 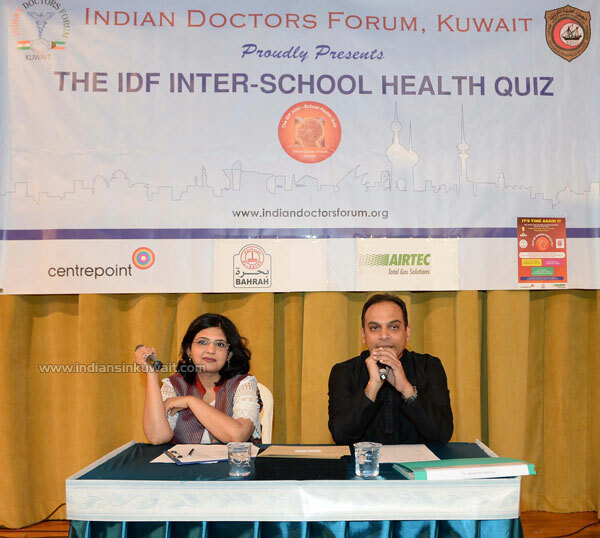 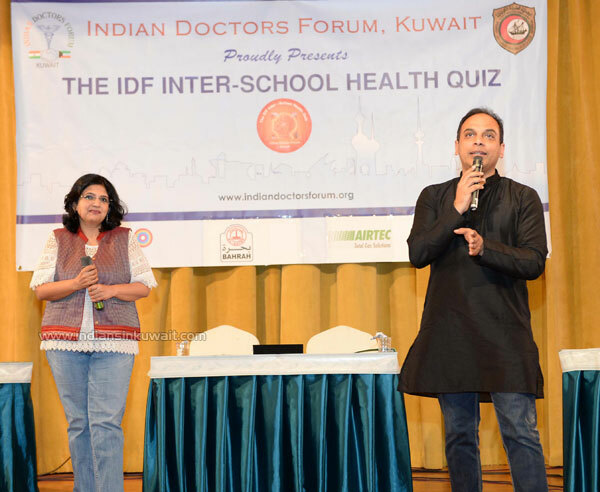 Gulf Indian School,the Defending Champions of the IDF Health Quiz, maintained their supremacy in quizzing by winning the prestigious 8th IDF Interschool Health Quiz Trophy 2017. 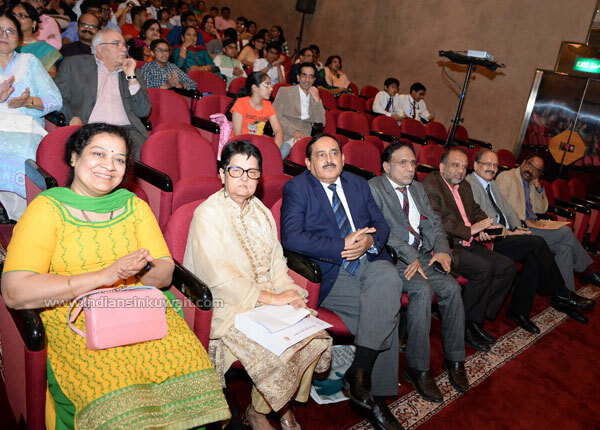 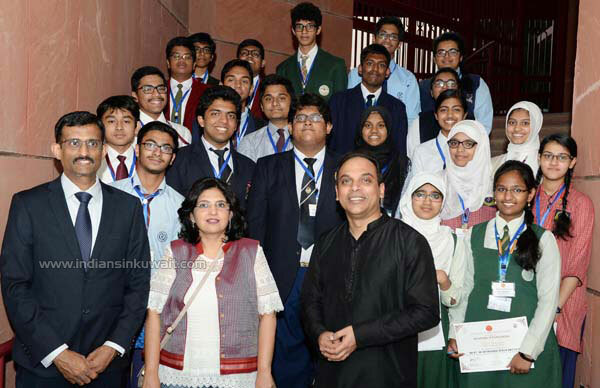 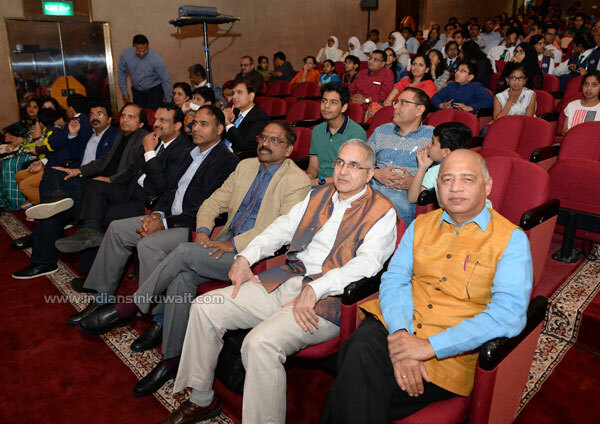 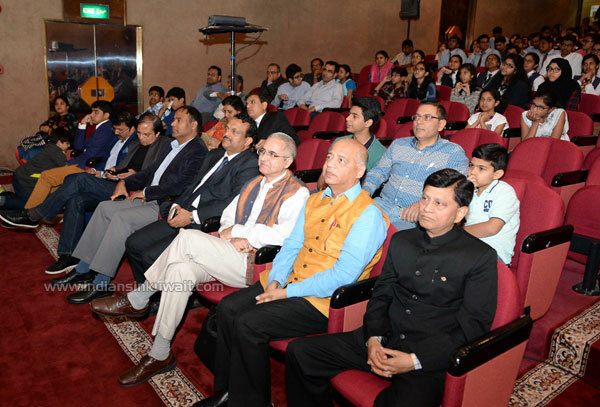 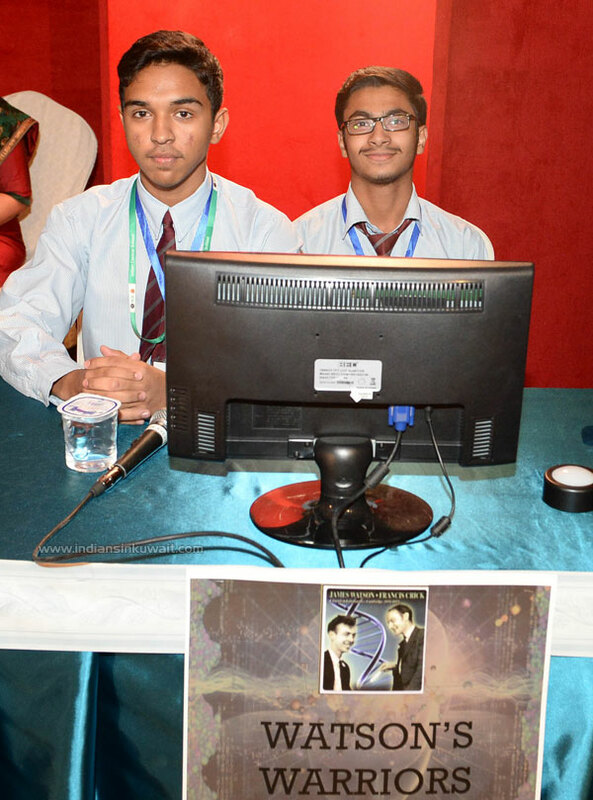 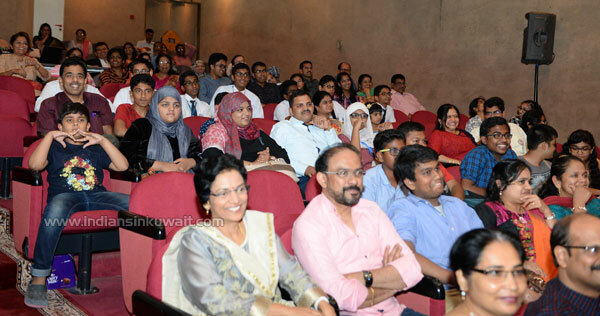 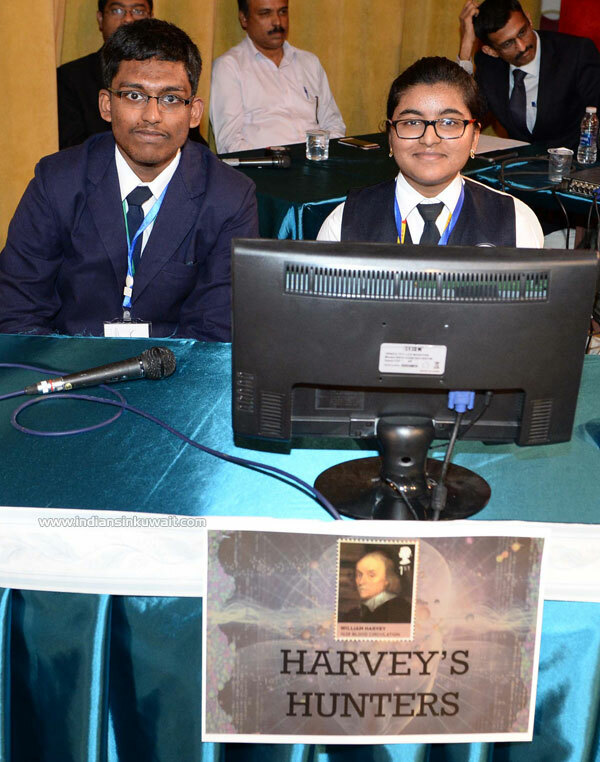 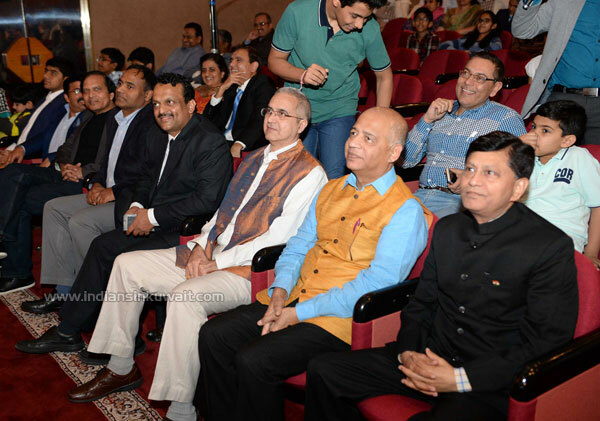 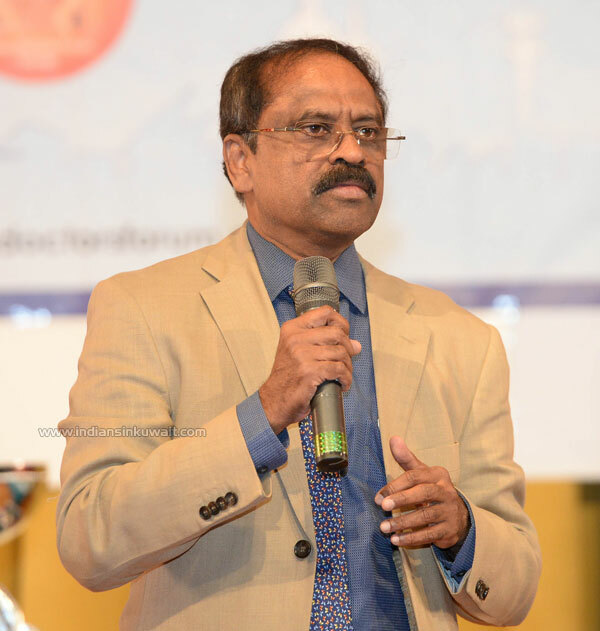 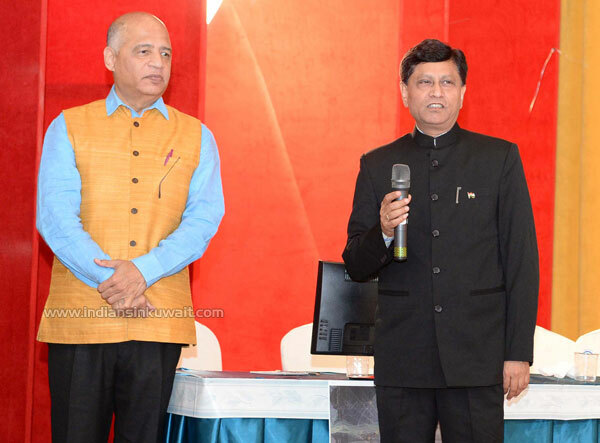 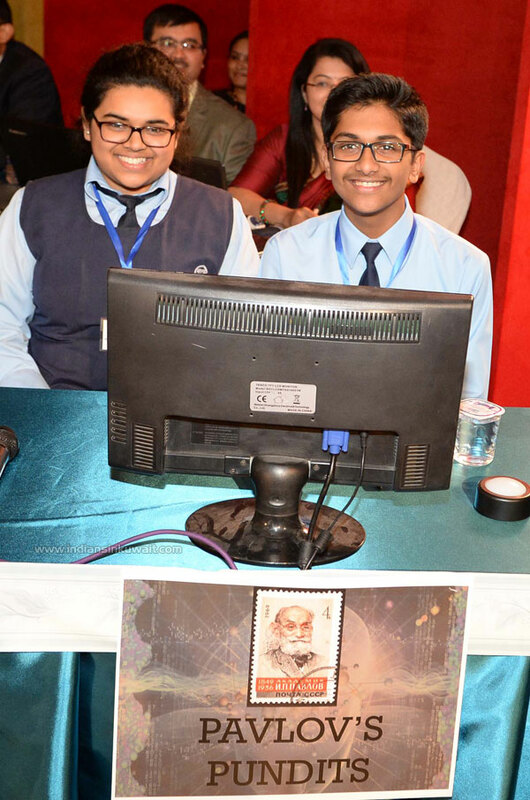 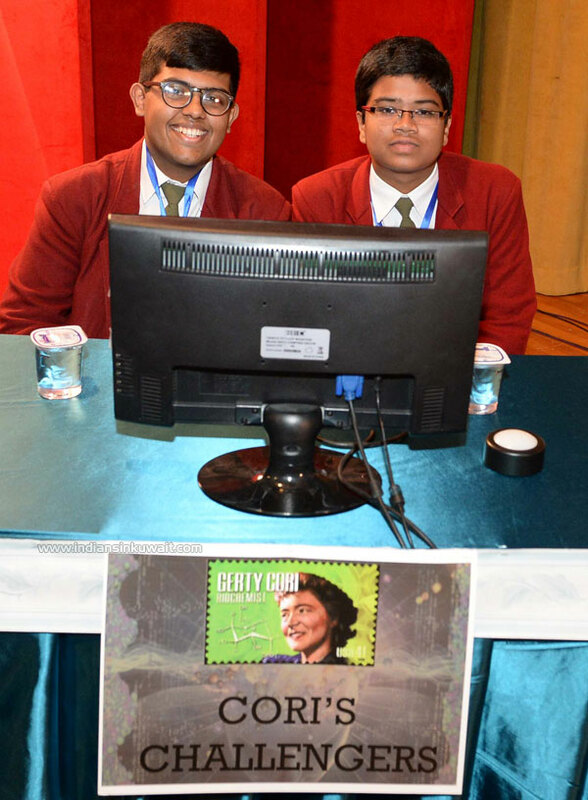 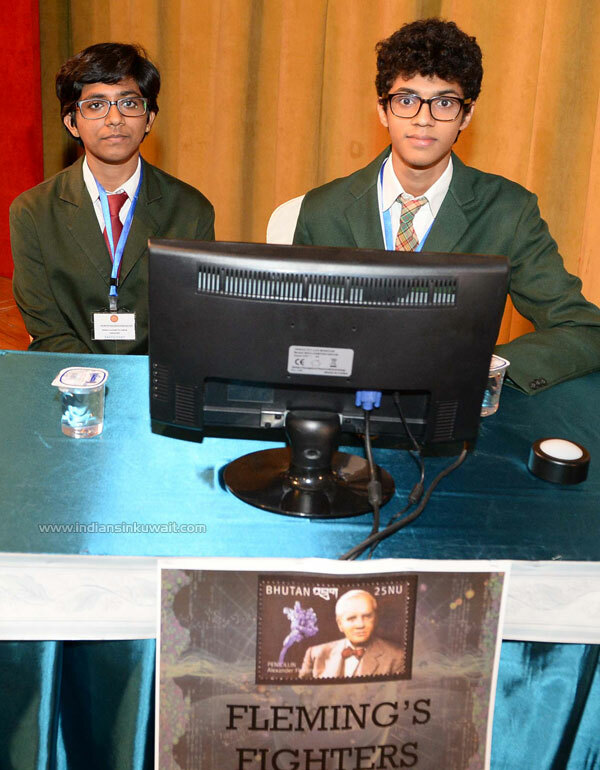 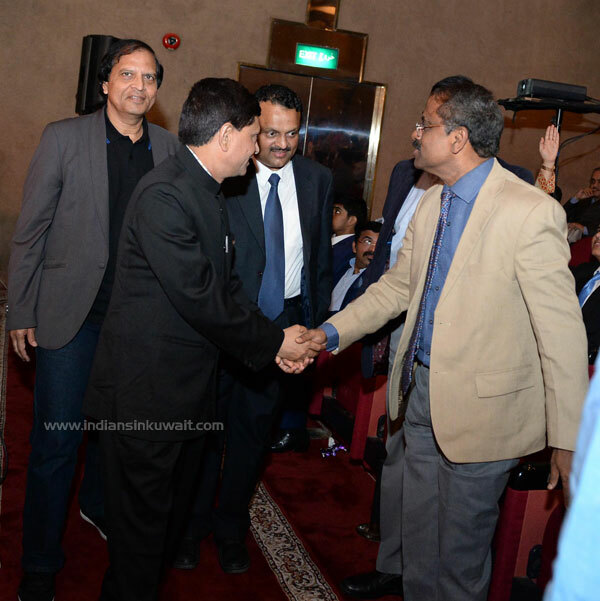 In a competition organized by the Indian Doctors Forum on 10th November 2017 at the Indian Embassy Auditorium, the GIS students Sanjay Samuel Mathew (Class XII) and Barathkumar Bhaskar (Class X) proved their dominion in this field with their incredible knowledge and unbeatable spirit. 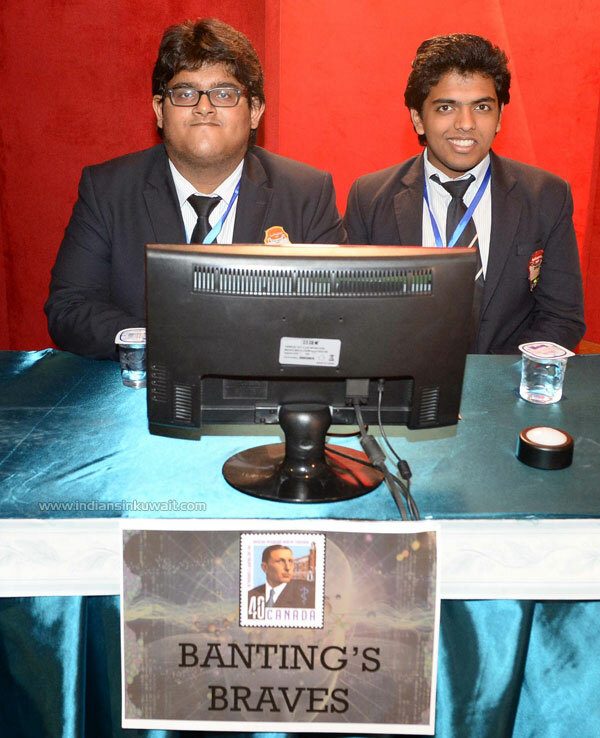 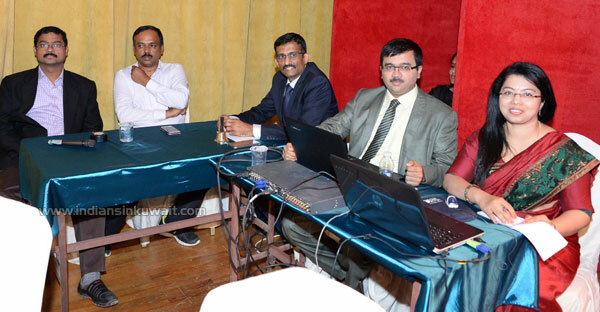 Sanjay and Barath stunned and left their opponents far behind with their rapid-fire reflexes on the buzzer. 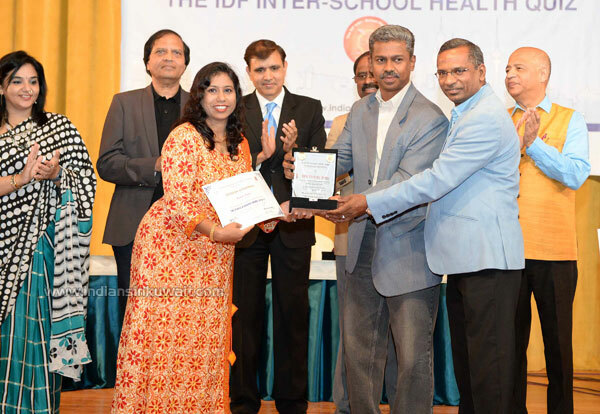 Congratulations students and keep the GIS flag flying high!